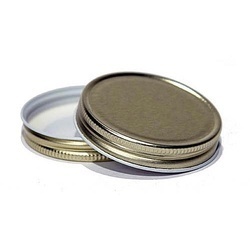 "Continental Crowns And Closures" has been manufacturing Metal Caps and Closures of the finest quality for the last 40 long years that gives utmost satisfaction to its clients. 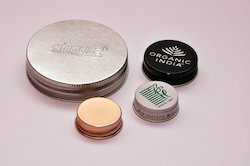 This is why our products are satisfactorily used by a large number of organizations in INDIA & across the WORLD in the FOOD, DAIRY, DESERTS, PHARMA, OIL & CHEMICAL AND BEVERAGE Sectors. 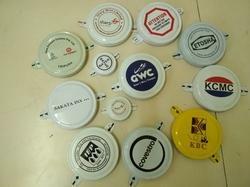 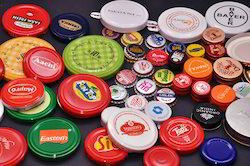 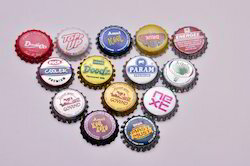 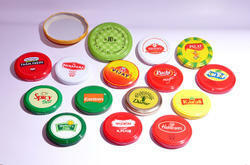 Our wide range of products like Twist Off Lug Cap, ROPP Caps, Drum Capseals, RO Caps, Mason Jar Lids, Continuous Threaded Caps, Press Fit Caps & Crown Cap are manufactured using high-quality raw material procured from trusted vendors in the Domestic and International market. 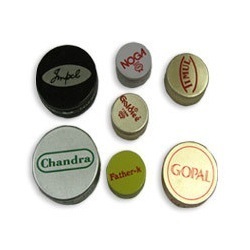 Our vendors are an integral part of our success story as it is because of them that we are able to deliver world class products continuously. 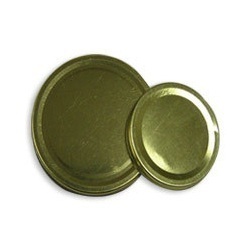 Highly consistent, yet simple to open, these closures are in huge demand by several reputed brands worldwide in the food processing, Pharmaceutical, dairy, Beverage, oil & chemical industry.